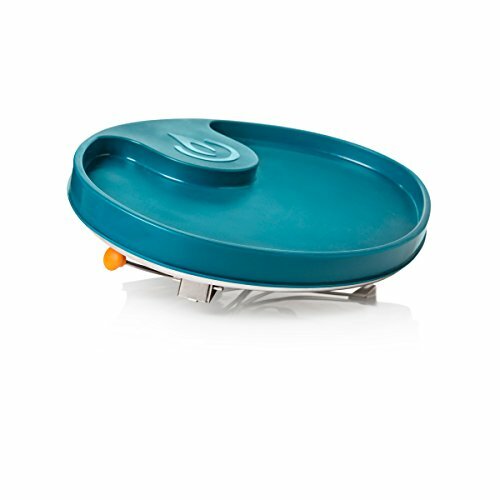 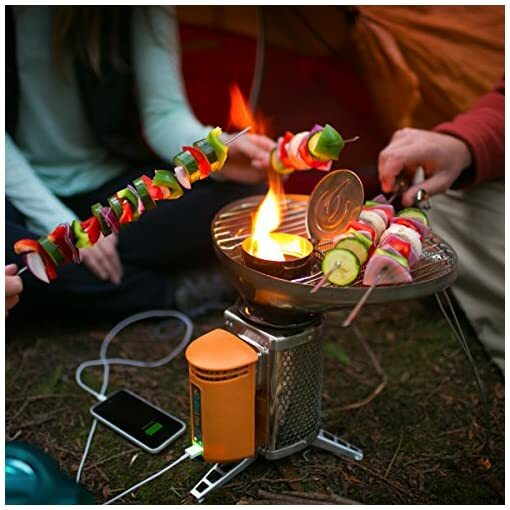 The BioLite Portable Grill attaches to the BioLite Wood Burning Campstove to provide a safe, seamless, and fun way to cook your favorite foods. 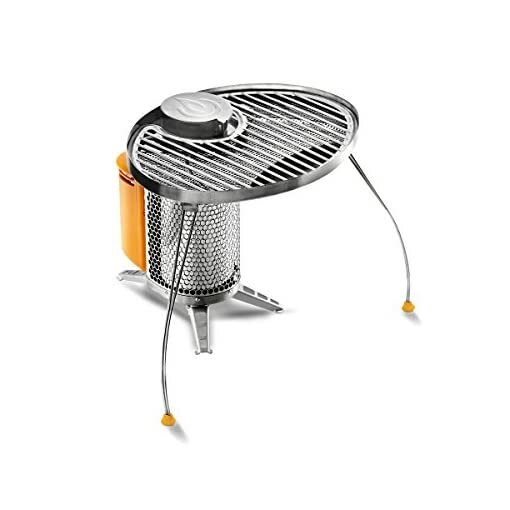 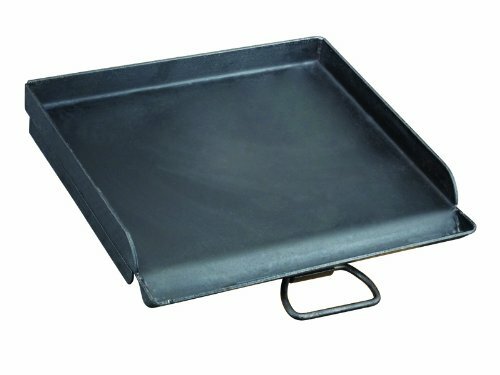 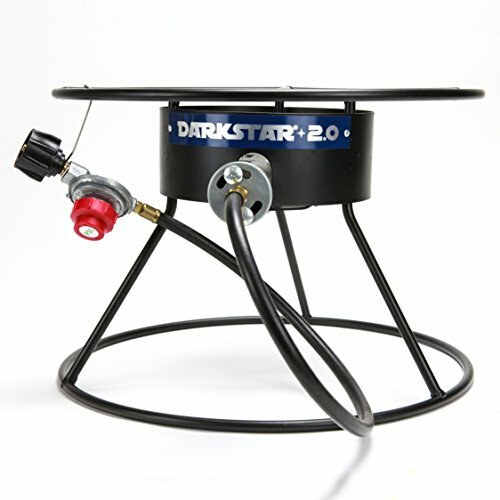 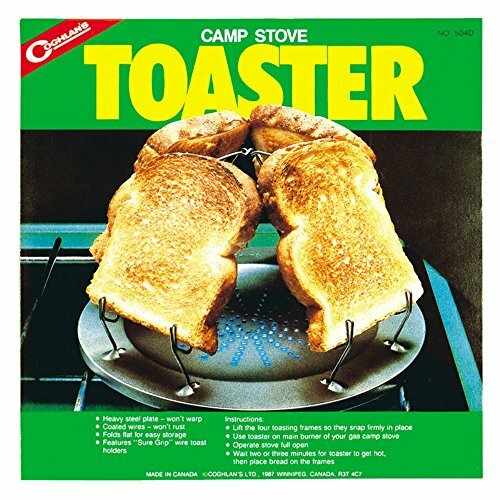 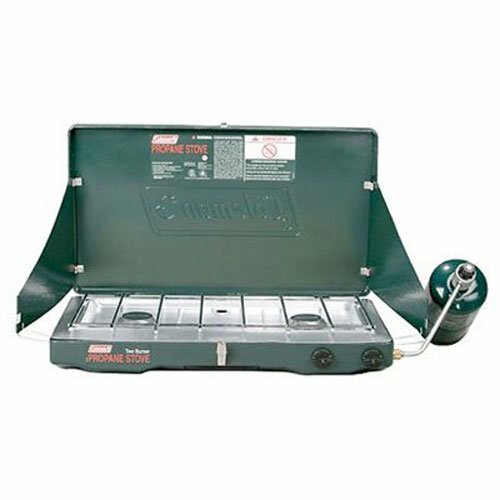 The unique design allows you to keep sizzling while your fire keeps burning, all without the need for charcoal or propane. 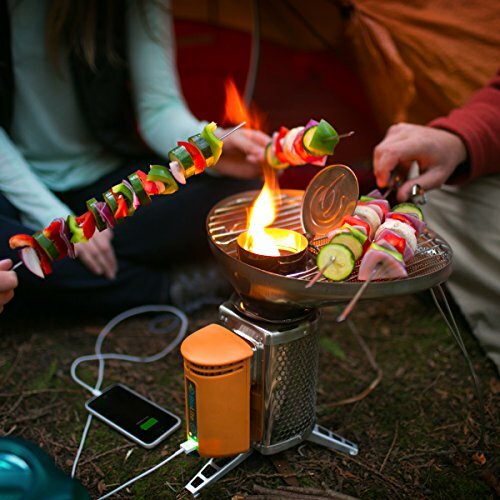 Wood Fired Flavor: Cooking with wood just tastes better. 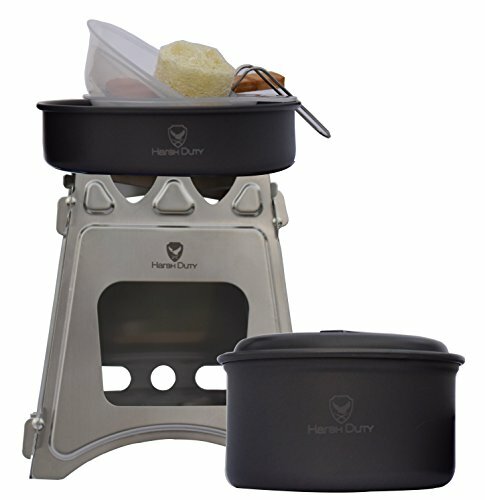 Forget the petroleum based fuels and infuse your meals with savory flavors. Easy to Refuel: Re-stoke your fire in a snap. 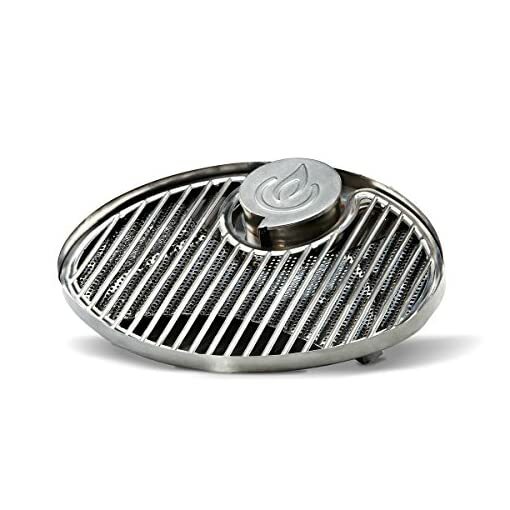 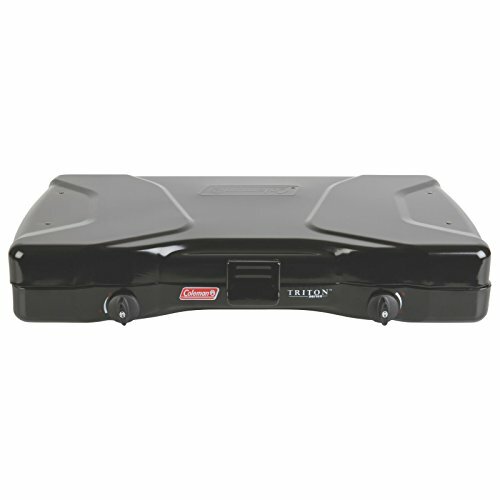 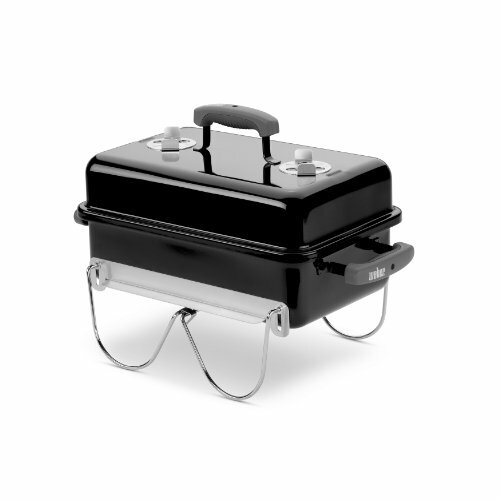 Flip open the fuel intake lid and have direct control of your flame levels without disrupting your grill surface. 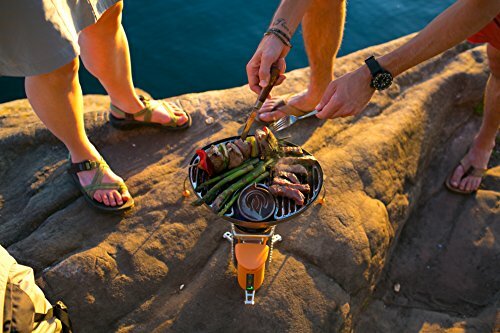 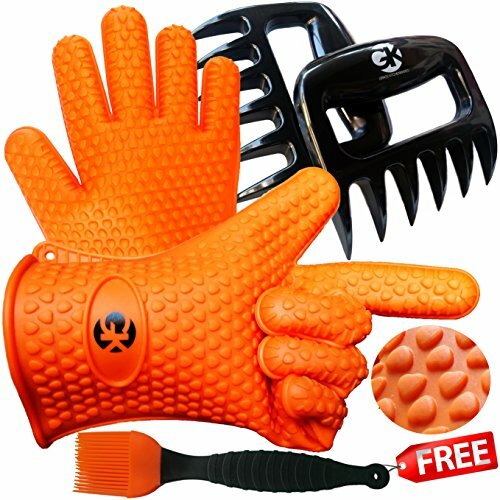 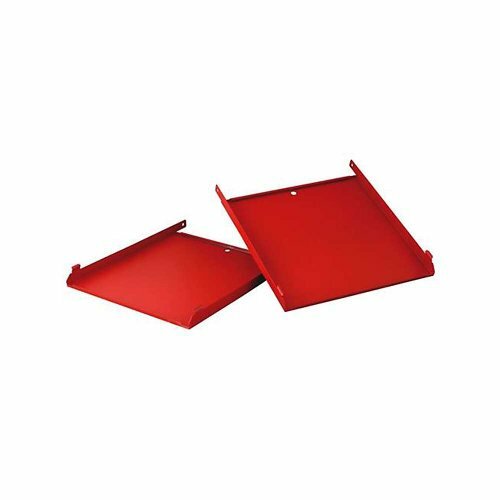 Compact Portable Design: The easy-to-fold legs and the durable plastic travel cover allow you to grill and go without mess or hassle. Grill weighs under 2 lbs.